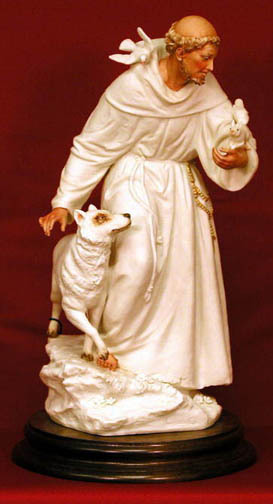 St. Francis with animals in porcelain by Luciano Cazzola with lightly hand painted features, 12.5". 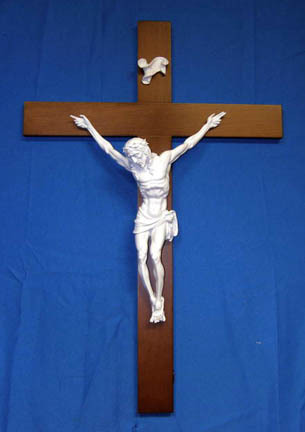 Also available in full color (#PP-773-C). Made in Italy.